. كما يقدم Metropolitan Motor Inn الكثير من الخدمات لإغناء رحلتك في بريسبان. يقدم الفندق فرصة للاستمتاع بشريحة واسعة من الخدمات بما فيها: واي فاي مجاني في جميع الغرف, أمن على مدار 24 ساعة, خدمة التنظيف يوميًا, خدمة غسيل ذاتية, خدمة سيارات الأجرة . لقد جهزت هذه الإقامة الفندقية بعناية فائقة لتوفر مستوى عالي من الراحة. في بعض الغرف يجد النزيل تلفزيون بشاشة مسطحة, سجاد, قهوة فورية مجانية, شاي مجاني, بياضات. كما أن مجموعة الخدمات الواسعة الموجودة في الفندق لضمان راحتك تترك لك الكثير من الخيارات لقضاء وقتك أثناء فترة إقامتك. مهما كانت أسبابك لزيارة بريسبان، فإن Metropolitan Motor Inn هو الخيار الأفضل لإقامة مثيرة وممتعة. خدمة صف السيارات متوفرة وتخضع للتوافر. على النزلاء الذين ينوون الحضور بسياراتهم التواصل مع العقار مسبقًا. Stayed here before, loved it. The place is undergoing a renovation. The room furnishing are new(er). The down side on this trip was that the kitchen was out of commission due to renovations which is why I rate facilities as satisfactory, otherwise it is great. Thank you for your kind review!! We do hope you will stay with us again!! Thank you so much for your kind review!! We do hope you will stay with us again!! 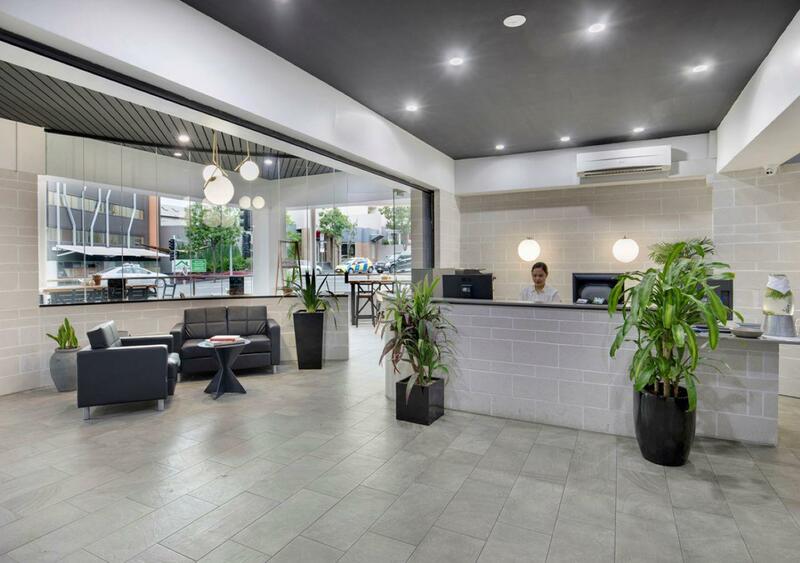 I was looking for a budget hotel that provided parking close to the city, most hotels in Brisbane charge a large fee for parking. This hotel offers free parking and the rooms are clean and the location was exactly what is was after. Thank you for your review!! We hope to see you again soon. Thank you for your review. We are currently in the middle of a refurbishment. We hope you will stay with us again soon to see all of the updates. The location of the hotel is about 15 minutes walk down to Queen Street city centre but the road is quite steep on the way back. The room is clean and offers a free parking. I have stayed there before, and will again. Despite reading others poor reviews, I found the place to my liking. Leichhardt St has a little traffic at night, but none of the rooms share a wall with it, and Little Edward St slows down afterhours. I actually book through an agent a pay a little more but do so for reasons of my own. I can not find flaw with the hotel. The kitchen serves good food, not an extensive menu but there is a mind set, "do a few things and do them well". A great experience. Thank you for your review. Our property is 100% non smoking, with smoking only permitted out the front of the building. We are sorry for any inconvenience caused on your stay. The establishment is in desperate need of refurbishment. There was a domestic dispute taking place in the room opposite. This did not make for a pleasant stay. The reception handled this very well, as the police were eventually called. Thank you for you review. We are very sorry for any inconvenience caused on your stay. We hope to see you again soon. Its not the Hilton, but its a tidy place to sleep for a night or two. Only criticism is the older style doors/windows don't screen out noisy traffic very well. Great value. Equivalent location and standard in Sydney CBD would be 3 times the price. Good value for money especially as it also offers free parking. Has been recently renovated to a very comfortable standard (the restaurant is still in progress). Get room away from the street side. I would stay there again when in Brisbane. Thank you for your kind review!! We hope to see you again soon!! Second visit and won't be the last ! Location, staff, value all unbeatable. Thank you for your kind review!! 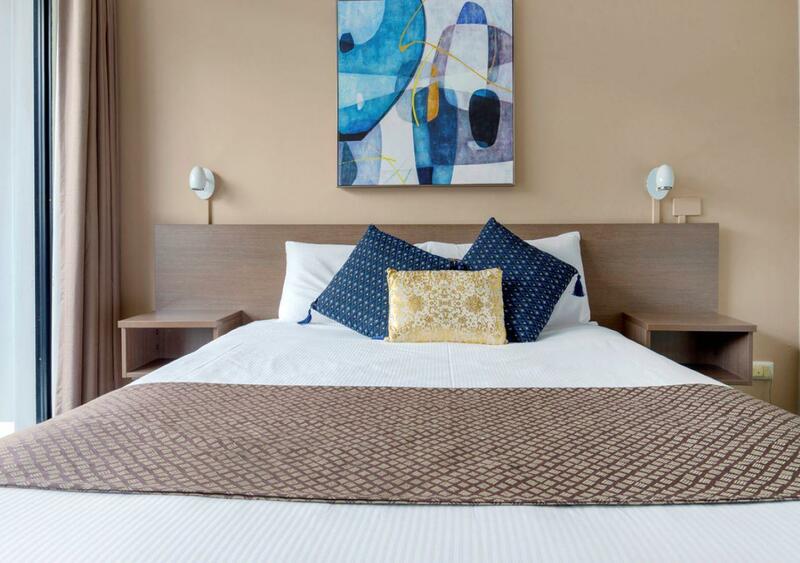 We aim to make every guests stay as comfortable as possible. We hope to see you again soon! 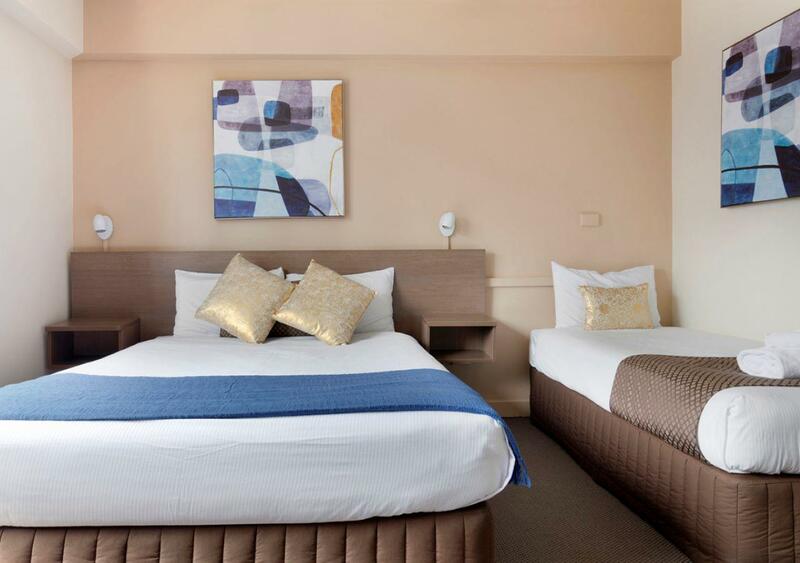 I have to say for under $90 AUD the hotel was very nicely renovated and very comfortable bed and room. Bathroom and carpet were spotless. Front desk staff were very welcoming and allowed me an early check-in. Good location though slightly noisey roadway. We enjoyed our stay thank you. Pleasantly surprised with an upgrade the staff were very friendly and helpful and the location perfect as we could walk to suncorp stadium. Only confusion was when we booked for the included breakfast online and it didn't state whether it was the continental or hot breakfast. Agoda could change the info online to show this. We have stayed at the Metropolitan several times over the last 40 years and have always found the metropolitan to meet our requirements at a good price. The Motel is close to the CBD and the Wickham Terrace medical precincts. The on-site free parking was one of the main attractions.